The Buffalo Bills are the only NFL team to have lost four consecutive Super Bowls (1991 to 1994) and this has long been a source of civic dismay. But, what if they won? What would that feel like? Victoria Perez discusses the play she directs - ONCE IN MY LIFETIME: A FOOTBALL FANTASY. ONCE IN MY LIFETIME previews at the Shea's Smith Theater, 658 Main Street, on August 28. 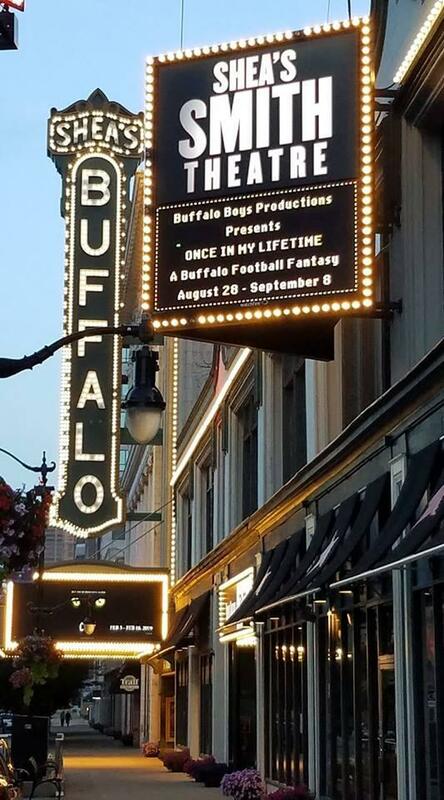 To answer that question which has haunted Buffalonians for over a quarter of a century, local playwright Donna Hoke was commisioned to write a play called ONCE IN MY LIFETIME: A FOOTBALL FANTASY. In this fantasy world where the Bills go back to the Super Bowl, all the action takes place inside "The Miracle Bar" (this is, after all, Buffalo). Here the dream is kept alive by a widow whose husband's dying wish was that she keep the bar open until the Bills win a Super Bowl. Produced by Buffalo ex-pat Chris Braun, who now lives in California, the play opens on Wednesday, August 29 at Shea's Smith Theater, 658 Main Street, Buffalo, NY 14202 and it runs through Saturday, September 8, every night at 7:30 p.m. except Monday. ONCE IN MY LIFETIME has a preview for the public on Tuesday, August 28, at 7:30 p.m.and there are also three matinees, each at 2:30 p.m., on Saturday and Sunday, August 1 and 2, and Saturday, August 8. For tickets visit tickemaster.com. 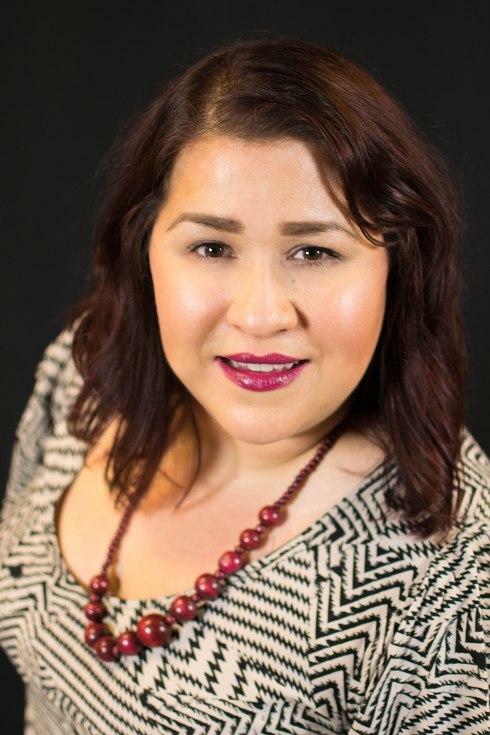 Victoria Pérez, Raices Theatre Company Co-Founder and Artistic Director, directs ONCE IN MY LIFETIME. Director Victoria Perez has been immersed in the rehearsal process and spoke with WBFO how she helps each actor discover his or her own "truth."